The expert brand for intimate self care. 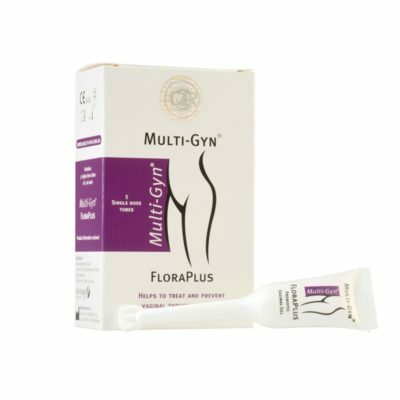 Multi-Gyn products give relief of intimate discomforts such as odor, itch, a burning sensation and excessive discharge and provide optimal intimate hygiene. The range works to optimise your natural flora and to support the growth of helpful bacteria that help protect you from discomforts and infections.